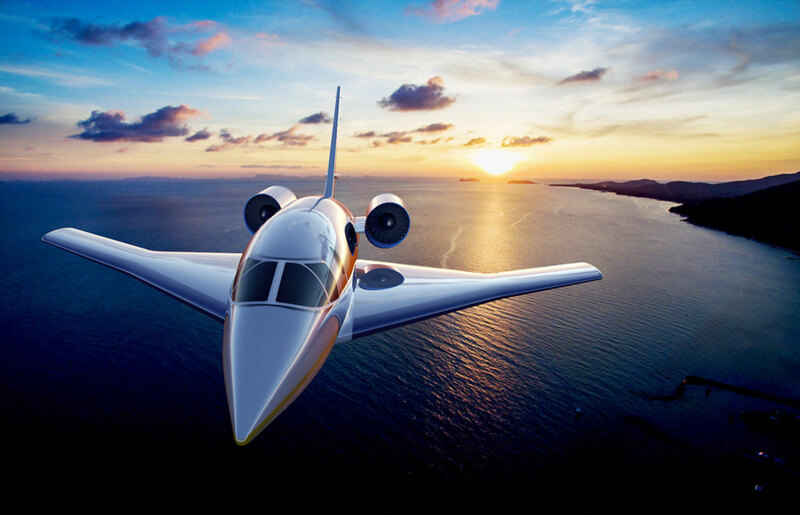 Spike Aerospace, which is developing the 18-passenger S-512 supersonic business jet (SSBJ), said it shares “critically important” concerns raised in recent reports regarding the potential impact of supersonic flight on the environment. In fact, the company is aiming for its low-boom Mach 1.6 aircraft to meet stringent Stage 5 engine noise and emissions regulations. The Boston-based company intends to have the S-512 flying by early 2021, with customer deliveries starting in 2023.